Through the 1970s and into the 1980s, the FAR enjoyed a reputation as one of the developing world's preeminent military institutions, and its troops participated in various international combat missions. This reputation and foreign involvement were made possible in part as a result of the extensive Soviet military assistance that the FAR began receiving during the early 1970s. By the end of that decade, "internationalist service," as the foreign military duty was known, had become an important part of the institution's professional identity and was counted among the FAR's official missions. The Soviet role in Cuba during the first half of the 1970s was aimed at developing the FAR's professional training and capabilities as well as Cuban military installations that the Soviets could use. 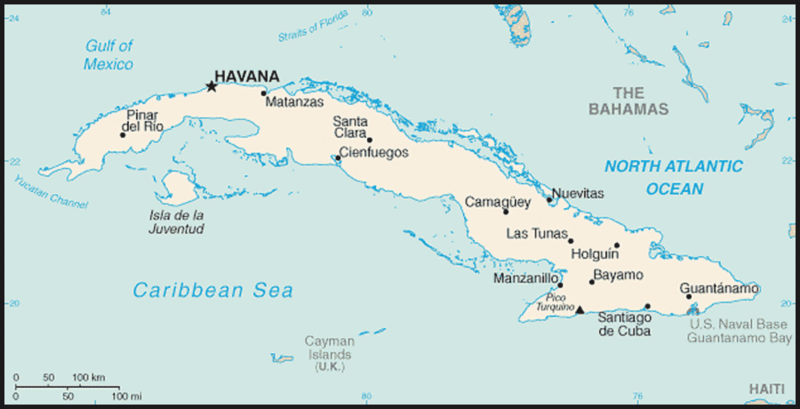 The latter included Soviet construction of a deep-water submarine support facility at Cienfuegos on Cuba's southern coast. The construction of this militarily significant facility prompted a minor crisis in United States-Soviet relations in 1970. According to a former Soviet diplomat, the Cubans had agreed to the facility's construction in exchange for the promise of modern Soviet fighter aircraft. There were also efforts to model the FAR's development on that of the Soviet military, an aim that included routinely sending FAR officers for training at Soviet military schools. In keeping with this emphasis on training, the Youth Labor Army (Ejercito Juvenil de Trabajo-FJT) was created in 1973. As a result, thousands of enlisted troops and officers were relieved of their duty to work in agriculture and construction in order that they might dedicate themselves to their professional development. During this period, military ranks and insignia were also revised to resemble more closely the Soviet style. 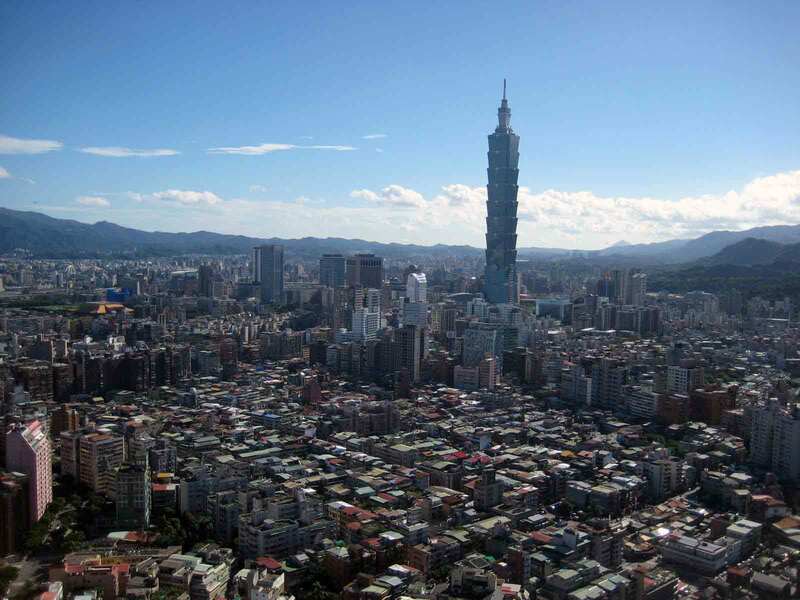 In addition, the size of the FAR was cut by half between 1970 and 1974, bringing it to 100,000. An attempt was made to improve the combat readiness of these forces through constant training and exercises. This professionalization helped to prepare the FAR for its extensive international involvement in Africa, which began with the surreptitious dispatch of Cuba's elite Special Troops (Tropas Especiales) to the newly independent nation of Angola in 1975 (see Special Troops, this ch.). Although made possible by Soviet aid, this extension of the FAR's international role was principally a reflection of the Cuban regime's abiding interest in providing political and military support to allies abroad. During the early 1960s, Che Guevara had traveled throughout Africa in hopes of building a support network between African nationalists and Cuban revolutionaries. In October 1963, in the first international action in which FAR troops took part, 686 soldiers, including a battalion of 400 tank troops (tanquistas) , were deployed to Algeria to aid in its border war with Morocco and remained there for six months. Elsewhere in Africa during the 1960s, small numbers of Cuban military personnel were reportedly involved in guerrilla fighting in territory encompassing Congo (present-day Zaire), Tanzania, and Guinea-Bissau. Within the Western Hemisphere as well, the regime also sought to provide aid and military training to members of leftist guerrilla movements and to organize insurgencies where such groups were lacking. In early 1973, Cuban advisers, eventually numbering 600 and 700 personnel, were sent to South Yemen to train its military and their guerrilla allies who were fighting in the Dhofari rebellion. In October and November 1973, with the outbreak of the Yom Kippur War, Cuba's deployment of an 800-man tank brigade to fight for Syria against Israel heralded the more prominent foreign role that the FAR would shortly assume. On the heels of the Special Troops' arrival in Angola, the first large-scale commitment of Cuban combat personnel abroad came in late 1975 when tens of thousands of forces arrived to fight in the civil war on the side of the ruling Popular Movement for the Liberation of Angola (Movimento Popular de Libertacao de Angola-MPLA), then under the leadership of Agostinho Neto. For the next sixteen years, Cuban troop strength in Angola varied according to the ebbs and flows in the prolonged conflict. The FAR's air and ground forces, equipped by the Soviets, were pitted at different times against personnel of the South African Defence Force; the rebels fighting for the National Union for the Total Independence of Angola (Uniao Nacional para la Independencia Total de Angola-UNITA), led by Jonas Savimbi; and members of a lesser known rebel group, the National Front for the Liberation of Angola (Frente Nacional de Libertardao de Angola-FNLA), which, despite United States covert funding, soon fell apart. In mid-1976, 33,000 to 36,000 FAR combat troops began to be deployed in Angola during one of the early peaks in the fighting; as many as 80 percent were thought to be activated reserve troops. When fighting intensified again in the late 1980s, the Cuban deployment in Angola grew to 50,000 personnel. The Battle of Cuito Cuanavale in early 1988 was the final major clash in which Cuban forces participated. It was hailed by the Cuban leadership as the great victory that paved the way for negotiations to end the war and Cuba's withdrawal from the conflict. These negotiations led to the signing of the United States mediated Tripartite Agreement by representatives of Angola, South Africa, and Cuba in December 1988. In addition, to providing for an end to the Angolan war and Namibian independence, the agreement set a timetable for the phased withdrawal of Cuban forces over a thirty-month period. In May 1991, the last combat troops returned home to Cuba, two months ahead of schedule. The second major theater to which Cuban troops were deployed was in eastern Africa, where several thousand combat personnel were sent in early 1978 to aid Ethiopia in its war with Somalia. During the peak of the fighting that year, 12,000 FAR troops were involved in the conflict. Following Somalia's decision to end hostilities, the number of Cuban combatants in Ethiopia was reduced to 5,000 personnel, and this number remained relatively constant for most of the next decade. At the time of the decision to withdraw Cuban forces from Ethiopia in 1989, the Cuban contingent numbered 3,000 personnel. Toward the end of the 1980s, because of economic difficulties at home as well as the shifting international environment, Soviet support for the Cubans' continuing involvement abroad was beginning to wane. Nevertheless, the FAR clearly had benefitted greatly from the considerable Soviet aid it had received over the past years. At the conclusion of the 1980s, the Cuban military was one of the largest in the Western Hemisphere, with an estimated 180,500 personnel, of whom more than three-fourths were ground troops. The FAR was also one of the best-equipped armed forces in the Latin American region, if not the entire developing world, counting in its inventory more than 100 MiG fighter jets (including new MiG-29s, which were then being delivered), several submarines, more than 1,000 main battle tanks, and an array of missiles and other armaments. FAR personnel also remained beneficiaries of the extensive Soviet training program, with the most upwardly mobile officers sent either to Moscow's M.V. Frunze Military Academy or the K.E. Voroshilov General Staff Academy. Others received technical training, often in Eastern Europe, to operate and maintain the sophisticated equipment that the FAR had received. 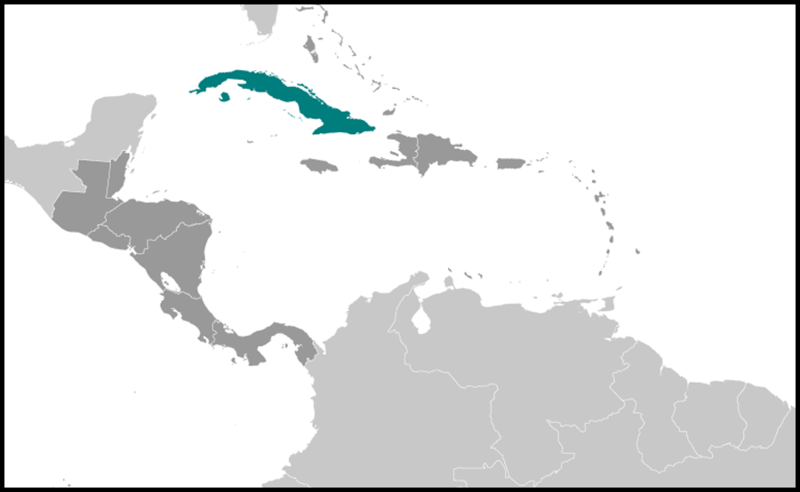 The United States military's intervention in Grenada in late October 1983 ended Cuban activities on that island nation. After the takeover of Grenada's government by the Marxist-Leninist New Jewel Movement in 1979, Cuban military advisers and labor brigades were brought in to help build an international airport capable of landing large military transports. After only brief skirmishes with the Cubans, the 13,000 United States troops accepted the surrender of the fifty Cuban military advisers to Grenada's then-collapsing regime and of the approximately 600 armed construction workers. The Grenada intervention was the last incident in the twentieth century in which armed United States and Cuban personnel directly confronted each other. In 1990, following the electoral defeat of Nicaragua's Sandinista government, the Cuban military advisers who had been active there since 1979 and who had once numbered several thousand were sent home. FAR advisers who were involved in training missions in various other developing world nations also returned home, including the 1,500 personnel who were withdrawn from Congo in 1991. As of the end of 1991, with all Cuban troops at home, the FAR's "internationalist" mission was effectively over. The members of the military who served abroad had gained valuable combat experience. In addition, the institution's inventory of materiel was expanded by the equipment and weapons that the troops brought back with them. Overall, the FAR's prestige was enhanced as a result of its "internationalist" role, in which the Cuban forces were generally considered to have acquitted themselves well. Both this "internationalist" experience and the ethos of professionalism instilled over the past two decades were important in the FAR's development as an institution, one that might be capable of managing the changes that it would have to embrace during the course of the 1990s (see Challenges Faced by the Institution in the 1990s, this ch. ).